On her 2016 album Duopoly, pianist Kris Davis highlighted her deeply attuned artistry as never before. 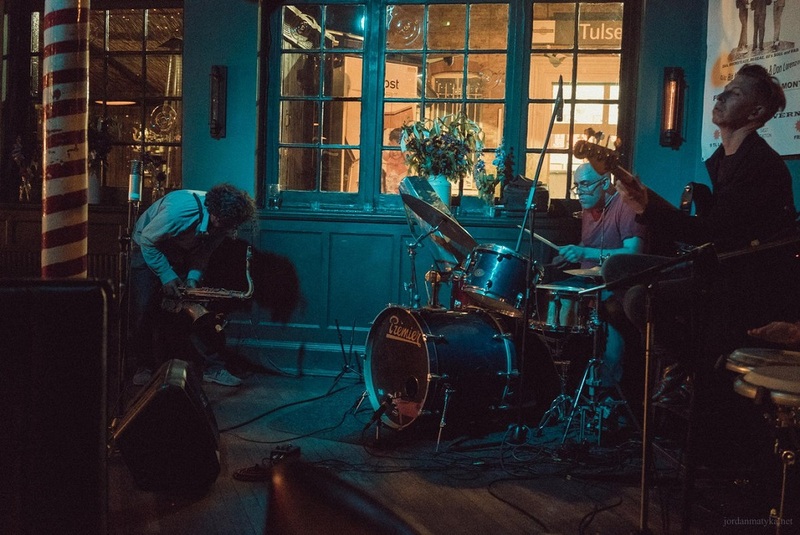 Conceived as a set of rotating duo performances, Duopoly found Davis in the company of Bill Frisell, Tim Berne, Don Byron, Julian Lage, Marcus Gilmore and other musical giants. 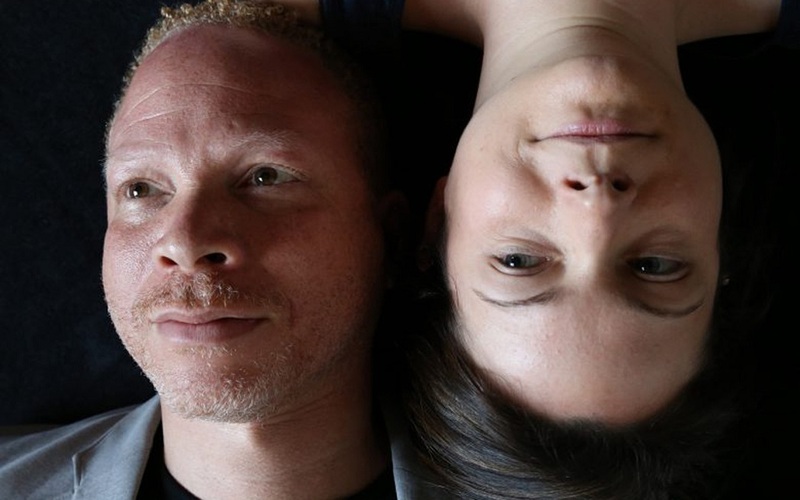 Of all these fascinating encounters, it was the pairing of Davis and fellow piano great Craig Taborn, that sparked further extensive collaboration. Soon the two pianists would embark on a 12-city tour of the U.S., with new music for the occasion. 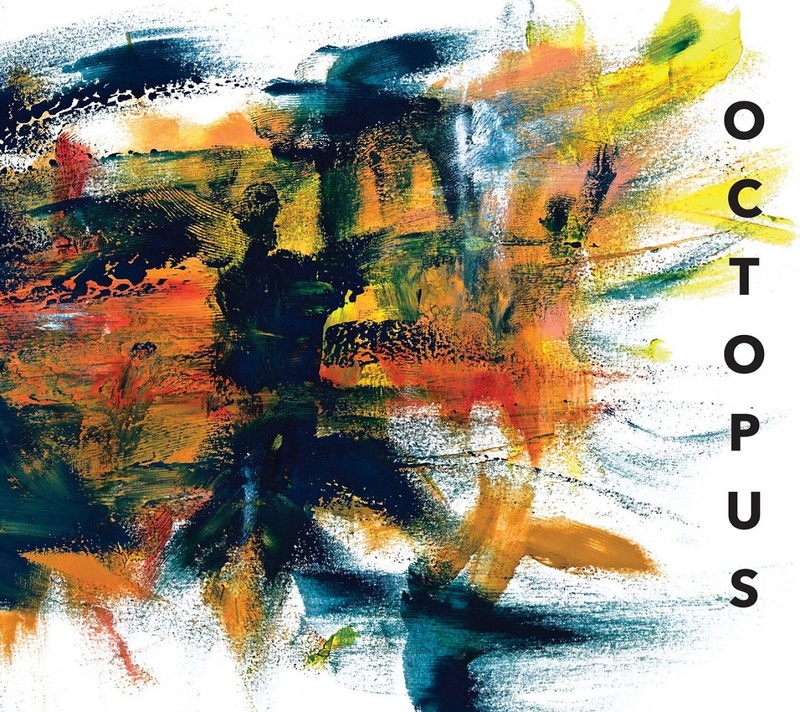 Octopus, a magisterial live album drawn from three of those concerts, is the result. 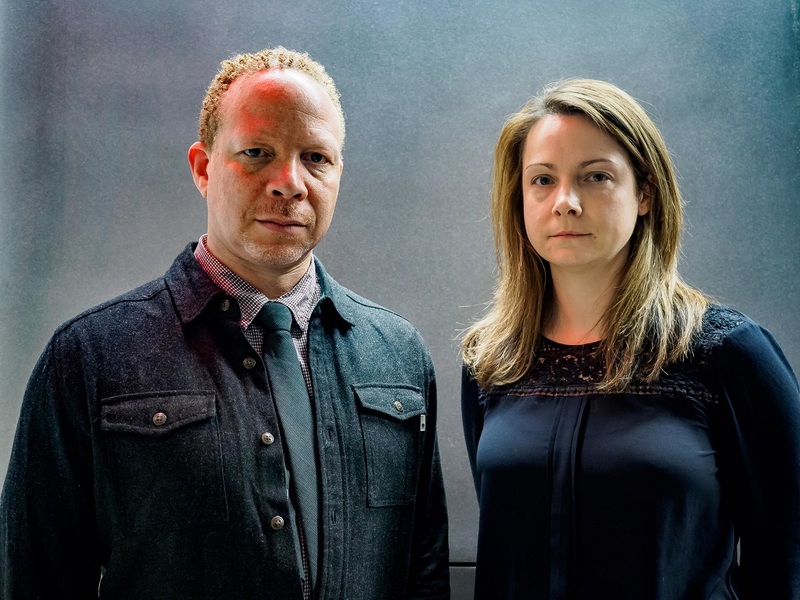 With the support of The Shifting Foundation, Davis and Taborn set out to translate their in-studio rapport to the concert stage, which resulted in the Octopus tour: from Brooklyn’s Roulette to Seattle’s Earshot Festival, from the Kennedy Center in Washington, DC to the Wexner Center in Columbus, Ohio. Ron Saint Germain, engineer on the Duopoly duo sessions, came along on the road with a recording rig designed to capture two grand pianos in a variety of spaces. 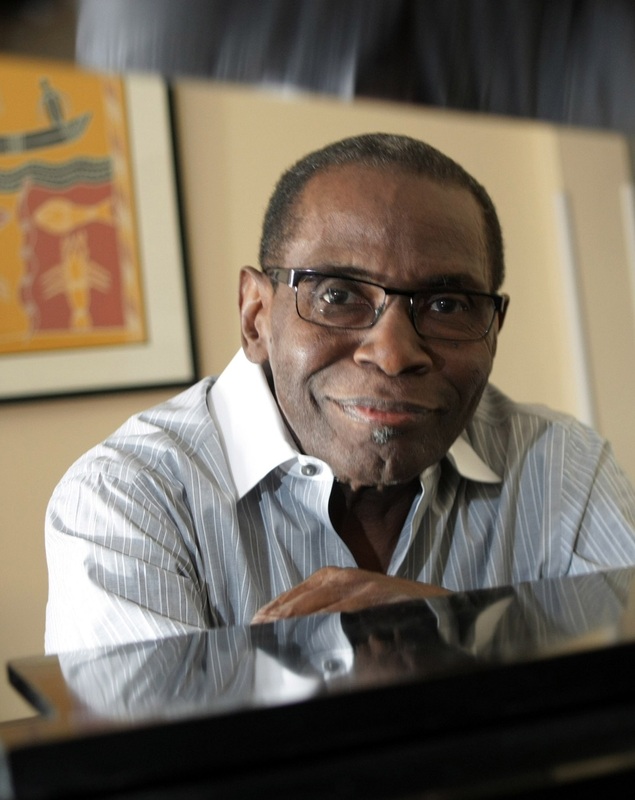 Perhaps you could help a jazz legend in need by alerting people to his go fund me page. George Cables has to have his leg amputated and needs money to help w/ that long transition. Hank Jones (1918-2010) was born in Mississippi and was an early inspiration for his two younger brothers, both of whom would become all-time greats: cornetist Thad Jones and drummer Elvin Jones. 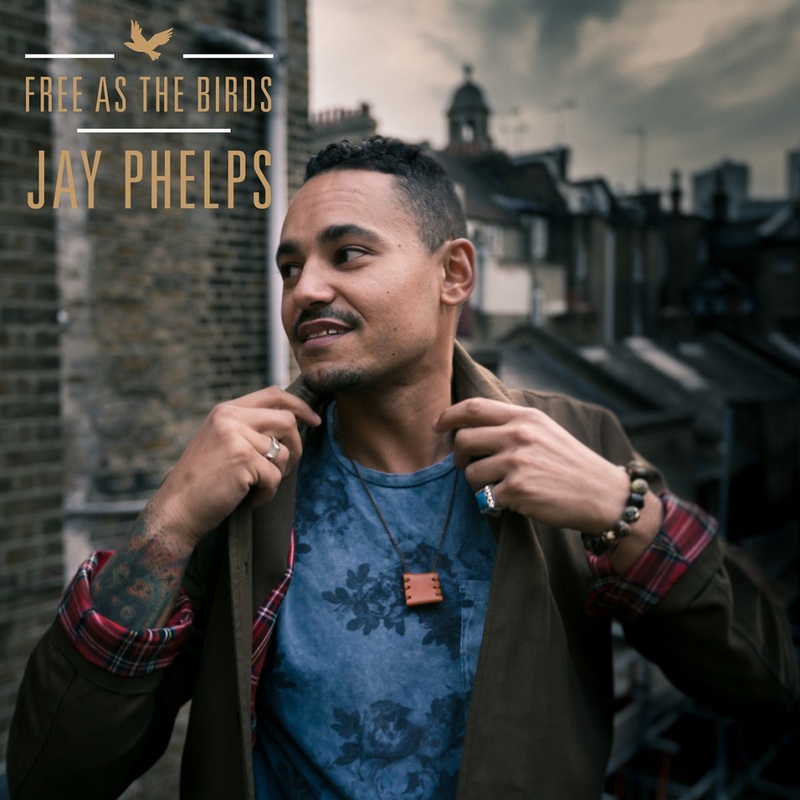 He immediately became part of the jazz major leagues once he relocated to New York where he embraced the bebop of Bud Powell without abandoning his roots in swing. 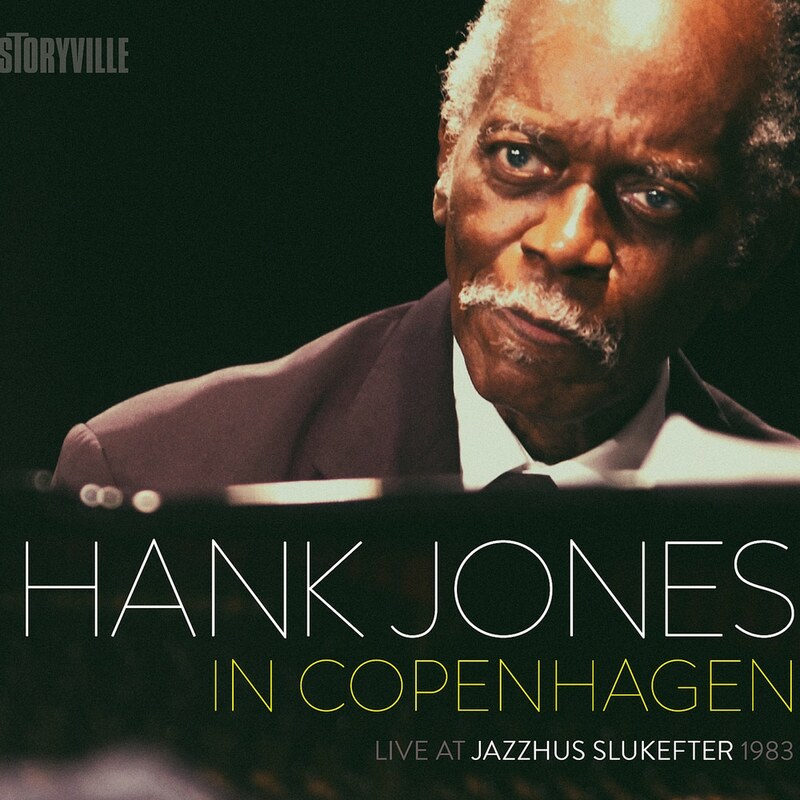 Tasteful and lightly swinging, Hank Jones would always be thought of as a class act. His non-stop activity with countless bands, orchestras and musicians only ended when ageless Hank Jones passed away in 2010. Musically, he never declined. The result of the 1983 Slukefter session is an enjoyable hour of music that, after sitting unheard for over 30 years, sounds as fresh as if it were recorded yesterday. 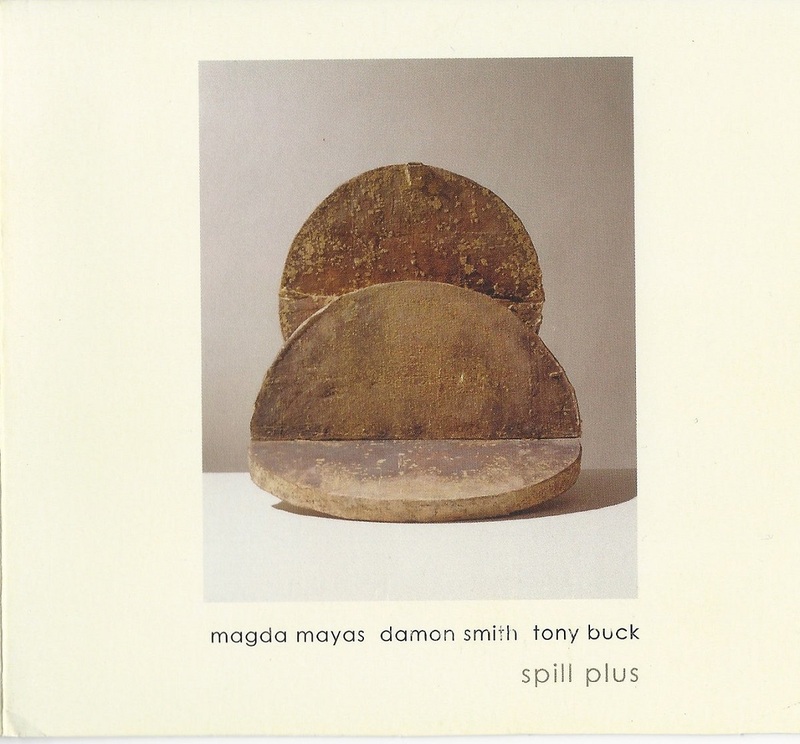 This disc, which was recorded in 2010 at 1510 Studios in Oakland California, provides a prime example of how an existing duo (Mayas and Buck) can meet with another musician (Smith) to arrive at something new, unique, and quietly powerful. Double-bassist Damon Smith’s music is rooted in the tradition of “free jazz”; however, he is very interested in all of the manifestations of free improvised music (jazz rooted or not!) around the world. 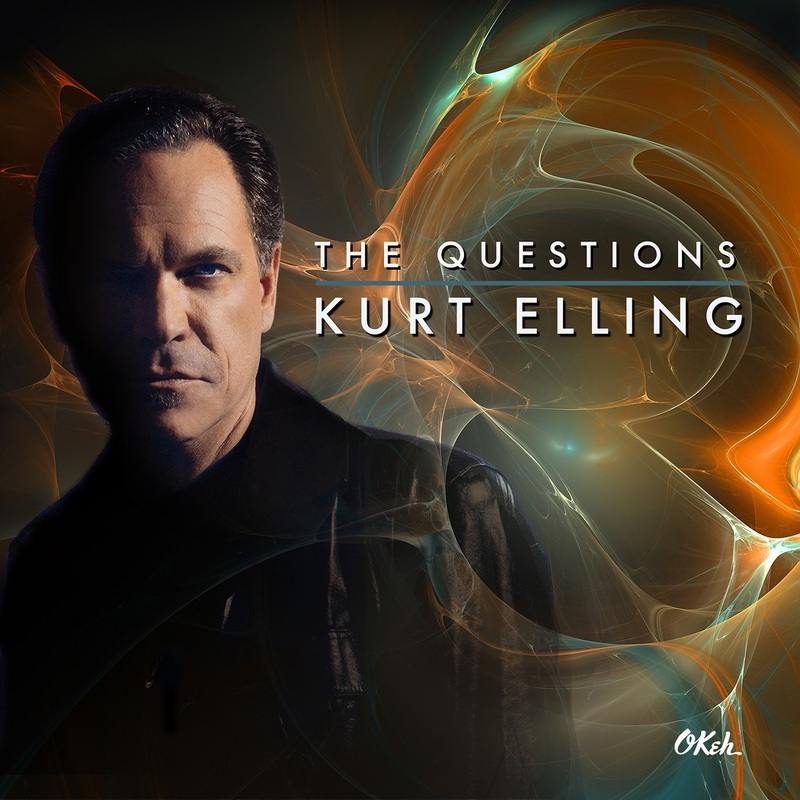 His live and recorded efforts focus on continuing and expanding the possibilities of the double-bass and instant composition. This subtle and supple recording, with liner notes from virtuoso bassist James Ilfengritz, is certain to lure you in to explore its myriad of details and innovation for some time to come. 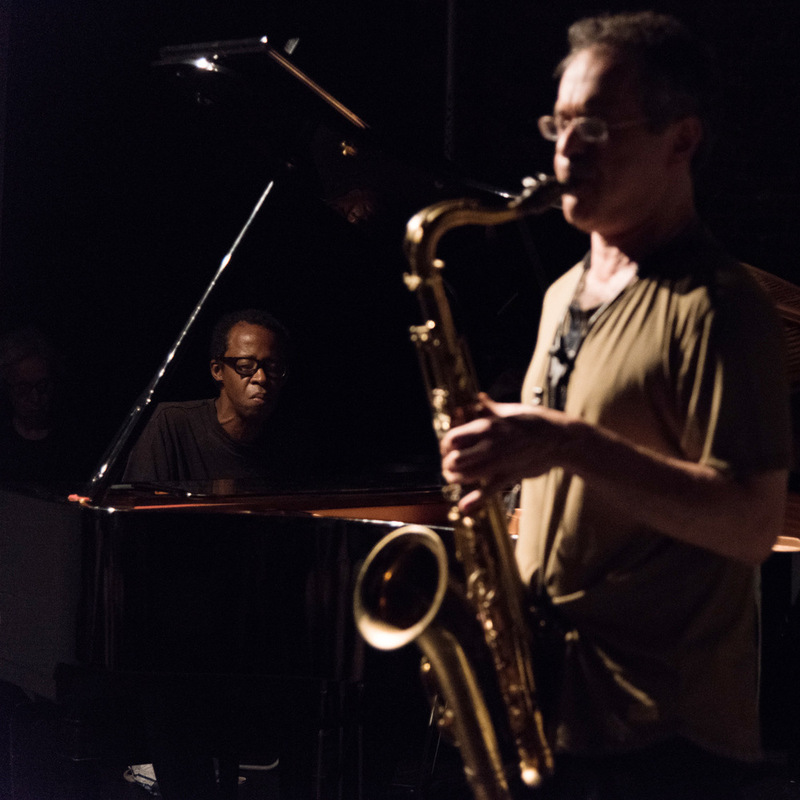 The depth-defying duo, tenor saxophonist Ivo Perelman and pianist Matthew Shipp, attain their zenith with the new release Oneness (March 2 on Leo Records). This three-CD set, recorded over a five-day period, marks the apotheosis of the Perelman-Shipp duo recording career — at least for now. While they will perform in concert, and may return to the studio at some point, they have no immediate plans for follow-up albums in this most intimate of formats. That seems unlikely in the long run, if only because these two musicians have already said so much without repeating themselves. 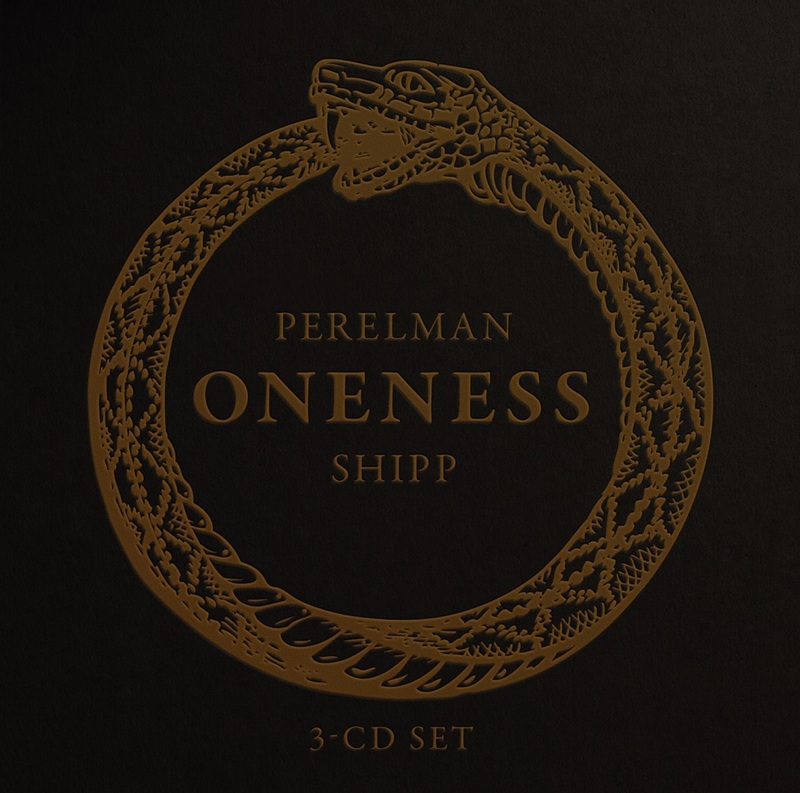 During an artistic alliance that stretches back more than 20 years, Perelman and Shipp — from Sao Paulo, Brazil and Wilmington, Delaware, and born only a few weeks apart — have released eight previous discs as a pair; they have also performed together, in various formats with other musicians, on another 30-odd albums. 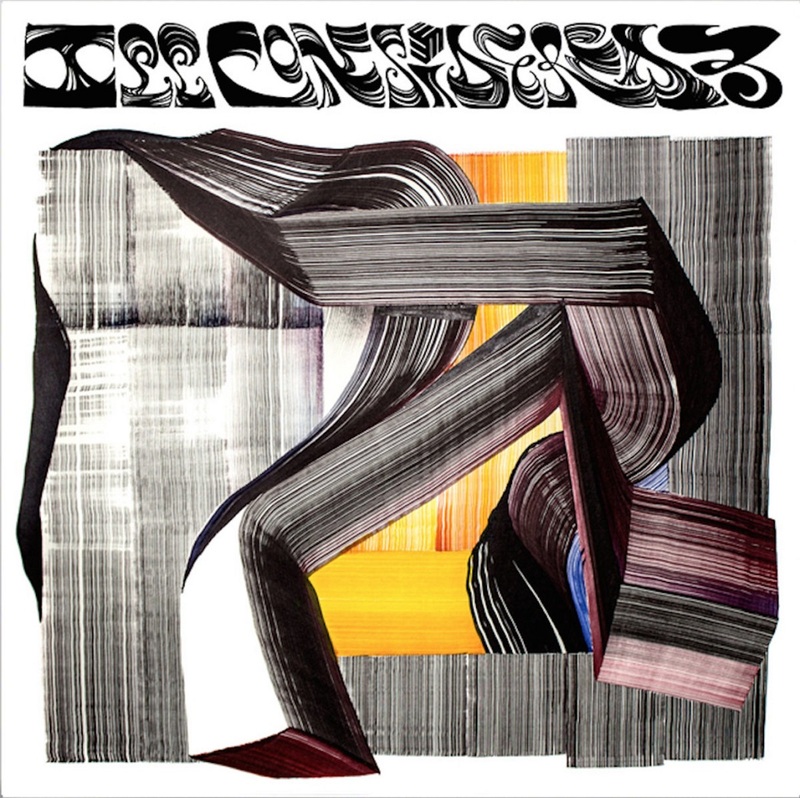 During the last decade especially, their interactions have achieved an uncanny connection that compares with other sparkling examples of jazz telepathy, from Louis Armstrong and Earl Hines to John Coltrane and McCoy Tyner — a “oneness” represented on the album cover by the Ouroboros, an ancient depiction of a snake eating its own tail. The individual performances traverse the usual range of emotions that arise when these two artists explore the shared space between them, but even more so; in Perelman’s words, “It’s what it was, but at a higher degree.” There’s the heart-racing thrill of their eddying flights to the stratosphere, led by Perelman’s preternatural command of the altissimo register, and the heart-rending sweetness of soft, pure passages, buoyed by liquidy ostinatos at the piano; the disruptive intoxication that results when Shipp uses neo-baroque figures to inspire equally modern/ancient flurries from the saxophone; the unexpected serenity of long lines that traverse several octaves in a wink, and the galvanizing power that erupts when guttural tenor blasts fuse with densely chorded piano pillars. 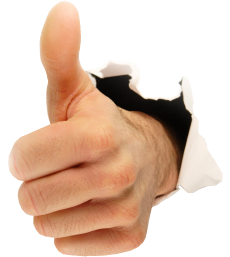 All good things must come to an end, and few phases conclude as convincingly as Oneness, the Perelman-Shipp Duo’s valedictory statement on disc — at least, for now. This is an afternoon of improv between myself and Danny. Please note that Danny did not like the drum kit he had to use, nor does he like the album title.